Join the conversation and stay up to date with the latest innovations, news and interesting facts by following @Philips_Path today. At Philips, we want to improve the quality of people’s lives through meaningful innovation. Connect with us to not miss a thing and engage to be part of the conversation. 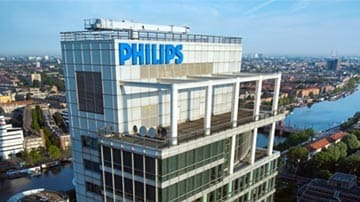 Discover how Philips delivers innovation that matters to you. Watch our videos and see how the field of pathology is changing.